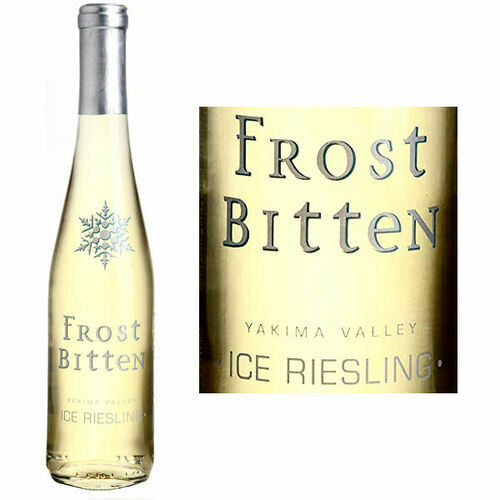 Frost Bitten Ice Riesling shows beautiful aromas of ripe pineapple, peach and floral notes. 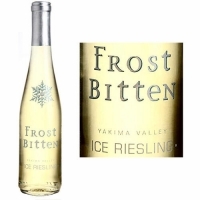 On the palate, flavors of candied pineapple and honey are balanced nicely with a tangy acidity, giving it an intriguing sweet-tart aspect and remarkably clean finish. This wine pairs wonderfully with fresh fruits, a variety of cheeses and creme brulee.